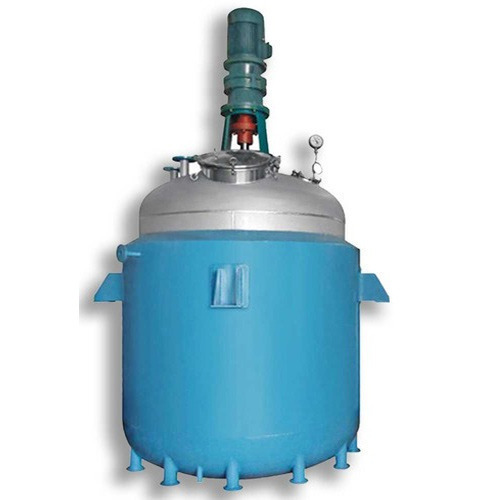 Resin PlantResin Plant are one of the very useful and productive industrial equipments which are used widely in several regions of the country and are hence in very much demand in the market. Our company is one of the most renowned and reputed companies which are providing its clients one of the finest grade industrial equipments and hence these resign plants also have been designed in most excellent manner at our company. 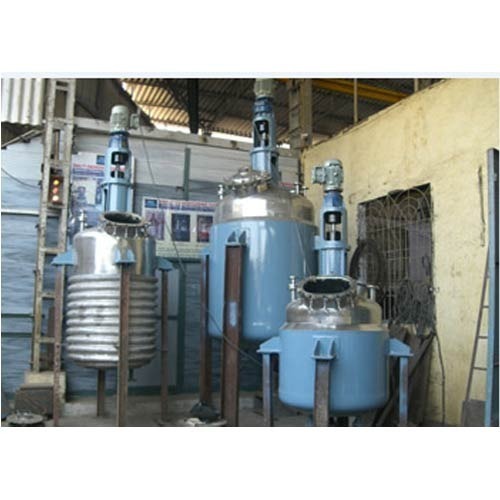 These resign plants are widely used for the manufacture of several kinds of industrial paints and emulsions and coating materials. Over the years, we have been engaged in offering an exclusive collection of Polyester Resin Plant. 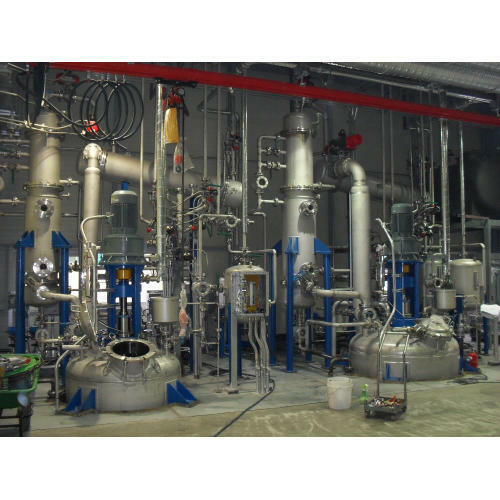 These plants are used for the production of polyester in chemical industries. Based on the principle of poly condensation reaction technique, the offered plant combines maleic anhydride, styrene monomer and polypropylene glycol for the production of polyester resin. 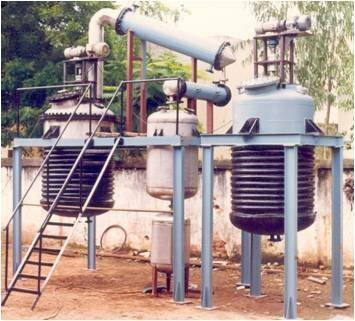 Offered plant is available in enormous technical specifications as per the exact needs of the clients. Alkyd Resin Plant is manufactured from the condensation reaction between oil or polyols, acids, and alcohol. They are typically used as binders for coatings and printing inks. We are offering Resin Manufacturing Plant to our client.